TTT: Doing the previous prompt – Books I think deserve all the hype! We’re back! Sort of. I’m not making any secret out of it anymore: Life is hectic and busy, so my blog is taking a huge step back right now. I literally have nothing scheduled for this month, or the next. Not one post, people! And I’m not even bothered by it – that’s how busy I am right now. From house-hunting, to more house-hunting and even more house-hunting, there’s barely any time left to blog. When I do have some free time, I’d rather be reading, hah! So, of course, I do have a whole load of drafts ready to edit and finish, reviews that are waiting for its munches and stuff like that but.. I simply don’t have the time – yet. I’ll be back eventually though! Now on to the actual purpose of this post, right? I skipped quite a few prompts – either by really skipping them or by doing my own thing. This time, I’m simply going back to last week when I skipped it because.. busy..? 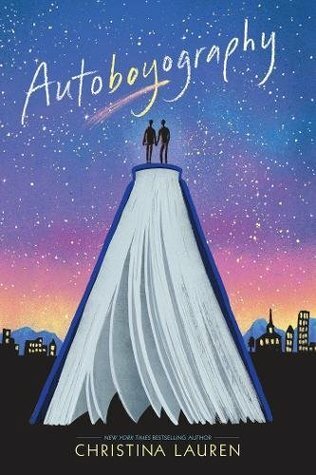 Today’s topic is supposed to be “Books You’d Mash Together” and I am not a fun of mash – seriously, I don’t like mash – so I’m going with last week’s “Popular Books That Lived Up To The Hype“! I’m starting with these four. Definitely some of my favorite contemporaries and, although some of them might not have gotten ridiculous hype all over.. Let’s just say I’m counting hype among my reading / blogging friends as well! I know there are some huge fans of Starfish and Autoboyography, which made me curious to pick them up. Ended up loving them, so they definitely deserve a spot in this post! These are three books that surprised me. They’ve been hyped for ages and I hadn’t read them yet until last year / this year so.. you could say I was a bit afraid of them disappointing me. That so did not happen though. I love these books! Queen of Shadows is easily my favorite when it comes to the Throne of Glass-series, by the way. And A Court of Mist and Fury because paint and soup, doh! 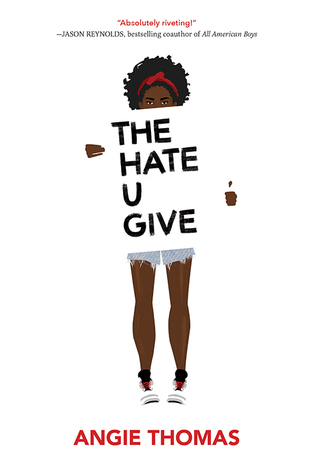 All covers link back to Goodreads if you feel like checking them out! What are some of your hyped favorites? Or maybe a favorite deserving of way more hype? 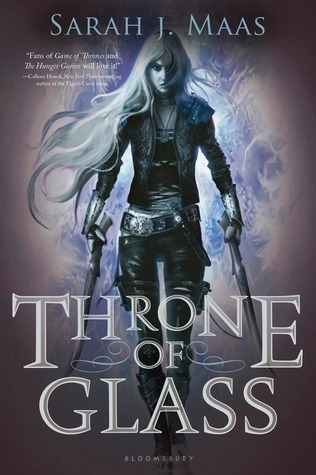 And for those of you having read the Throne of Glass-books, which one is your favorite?! Ive read just two out of what you listed. Ugh, I’m so behind. Great list there’s some amazing books here! If you liked Warcross I think you’ll like Jinxed by Amy McCulloch. If You Liked This, Then You’ll Like THIS is for my Top Ten Tuesday this week! 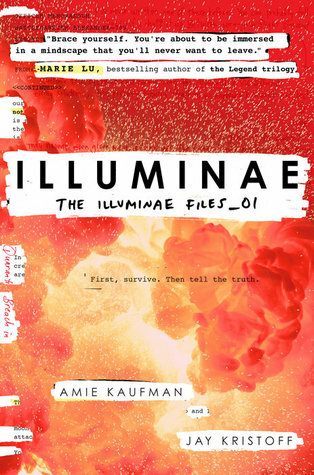 I absolutely loved Illuminae! And that’s saying a lot, coming from someone who stayed clear of anything scifi-related at first, haha. Yaaaay to this whole list! ♥ And good luck with your house hunting! My favorite hyped books out of this list are Simon vs., Warcross, The Cruel Prince, and Illuminae! 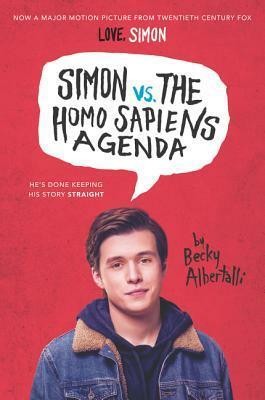 Another hyped favorite that’s not on this list is We Were Liars! Simon and THUG definitely live up to it! I’m here for ACOTAR and The Cruel Prince! We’ll be here waiting for you to come back. 😘 Good luck with the house hunting! Yes to Autoboyography! I loved it! Hope you find your dream house! 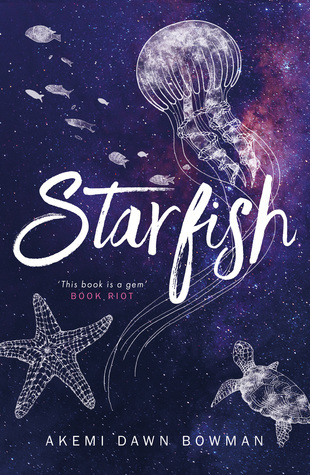 I bought Starfish when it was on sale for $1.99 last month. Still haven’t had the chance to read it yet. 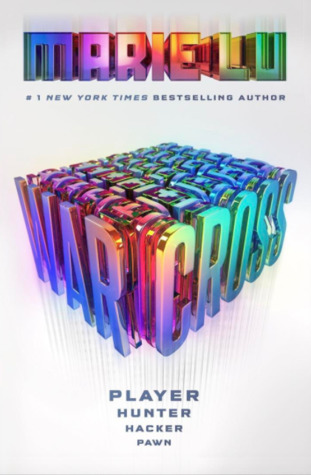 I loved Warcross, and pre-ordered Wildcard back in April. Looking forward to it! Still working on the Throne of Glass series. I just finished book 2 (I’m getting the series from the library). 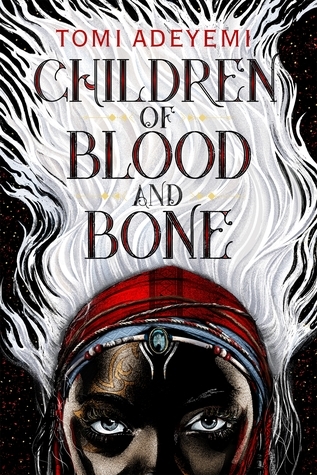 My library’s wait for Children of Blood and Bone and The Cruel Prince is a mile long. I’m 93 and 48 on the wait list! Good luck. Finding, then buying, a house is one of the most stressful things I’ve ever done. Planning my wedding was even easier! I think I just added half your list to my TBR though. Whoops. Ooh, Simon vs. , The Cruel Prince, and Throne of Glass were all on my list when I did this topic! Hmmm, I don’t know if I can pick a favorite TOG book, I love them all for different reasons? 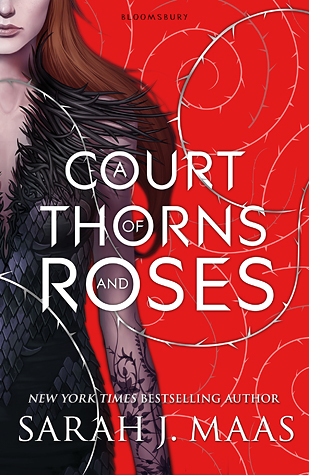 But if I had to choose I think I would agree with you and say Queen of Shadows is my favorite; I love the cover, all the interactions (when Aelin & Manon met, I read that scene like 5 times over), and the battle at the end! I own half of these, want to get the other half at some point. LOL I’m doing this prompt too! Illuminae and CoBaB are definitely worth the hype!!! Great list!! I loved Warcross (and am super hyped for Wildcard). 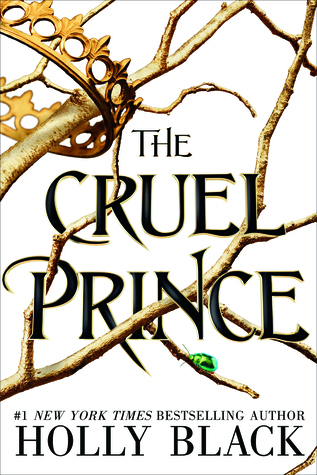 And The cruel Prince is on my list to read. I’m really looking forward to seeing the fae world brought to life in that one. Starfish I’ve heard is quite good. Simon is definitely worth all of the hype! Love that book.